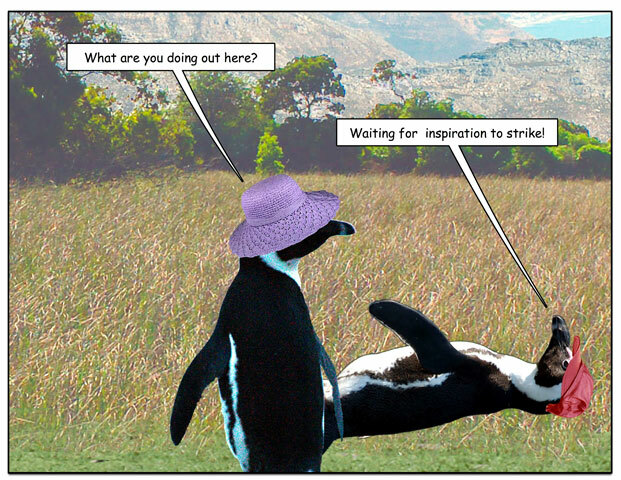 This week’s penguin: A good option in a down economy. 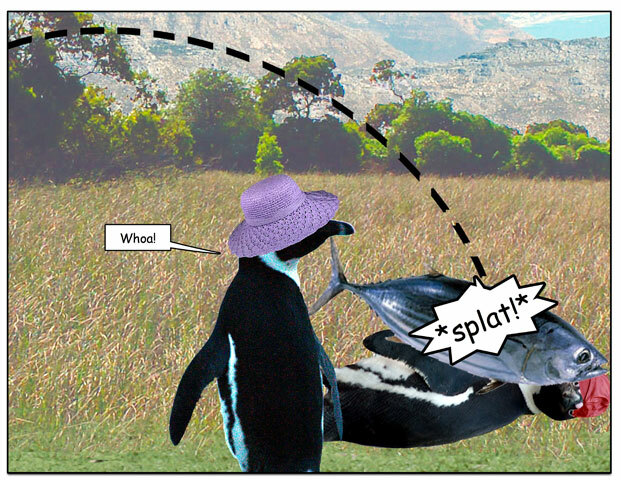 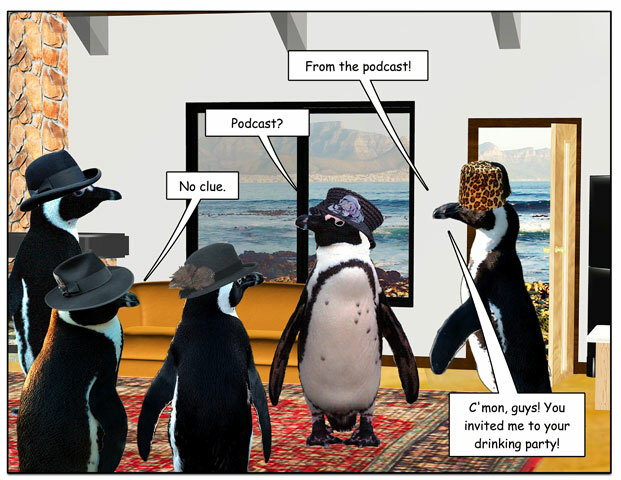 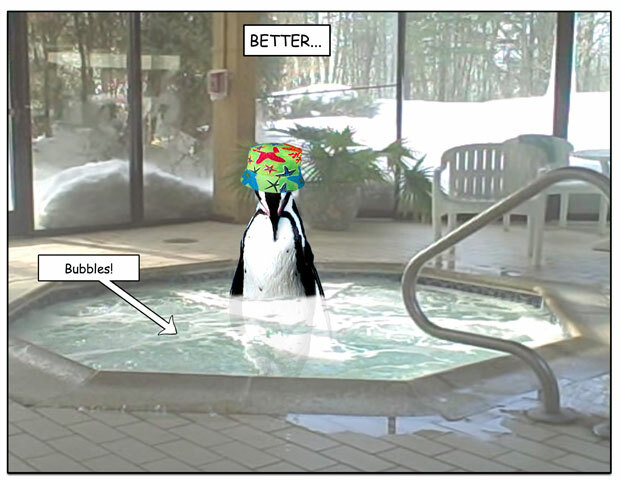 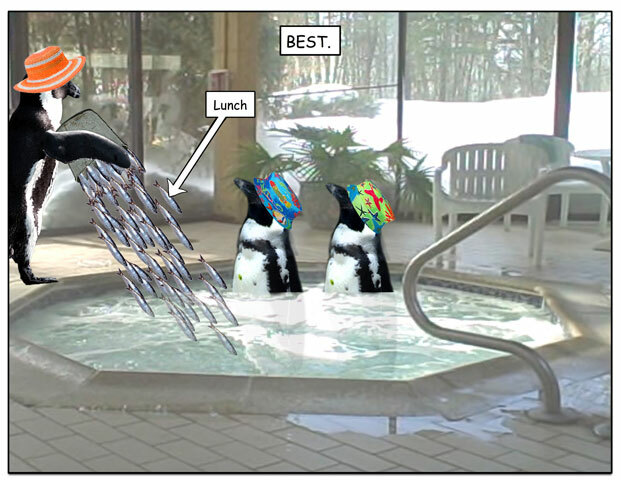 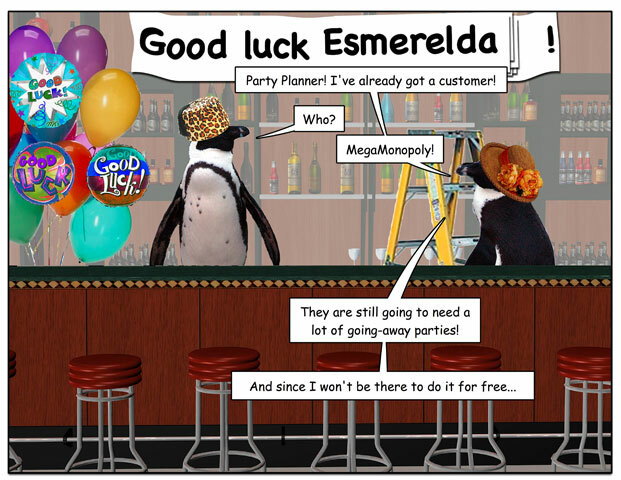 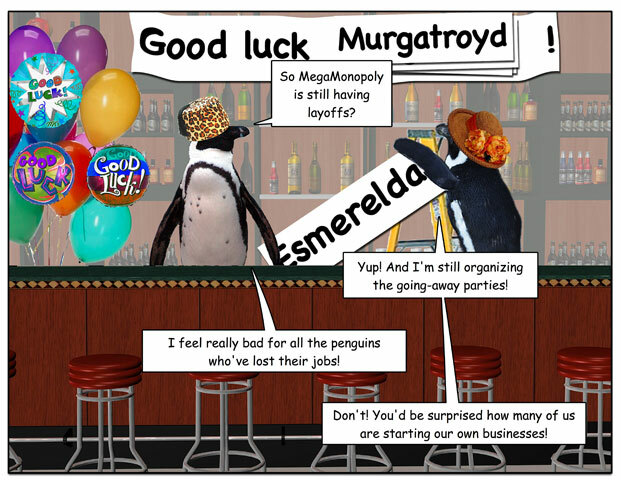 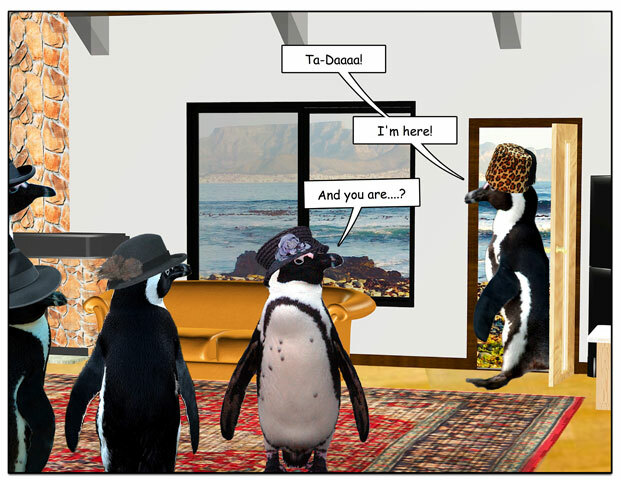 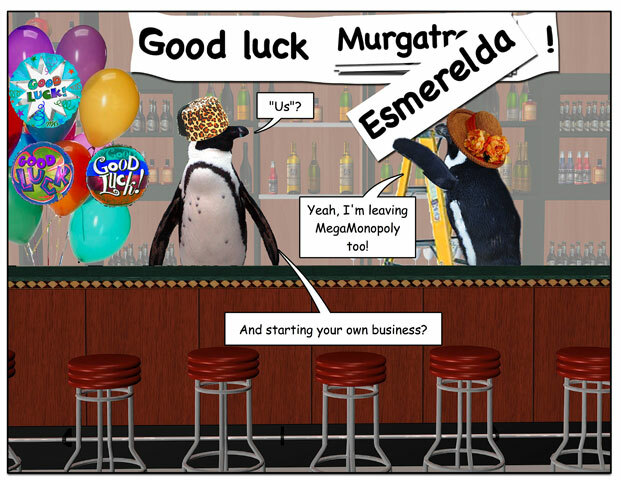 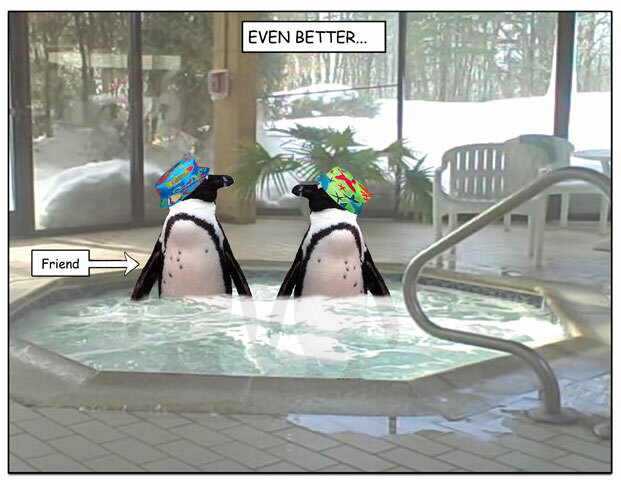 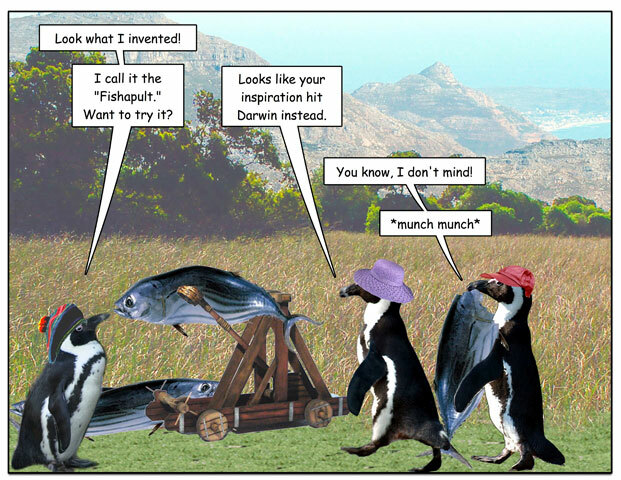 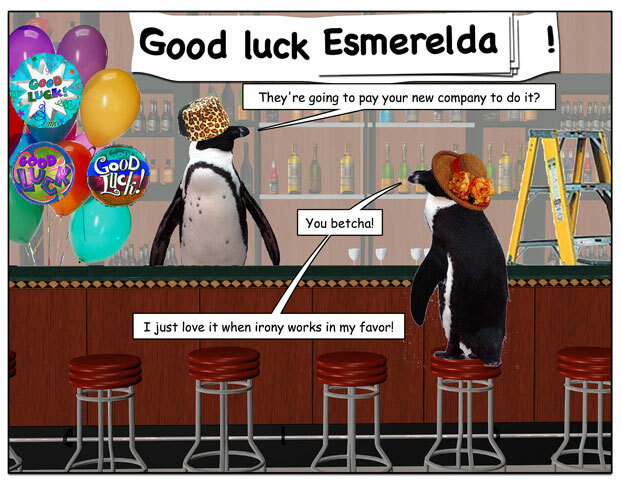 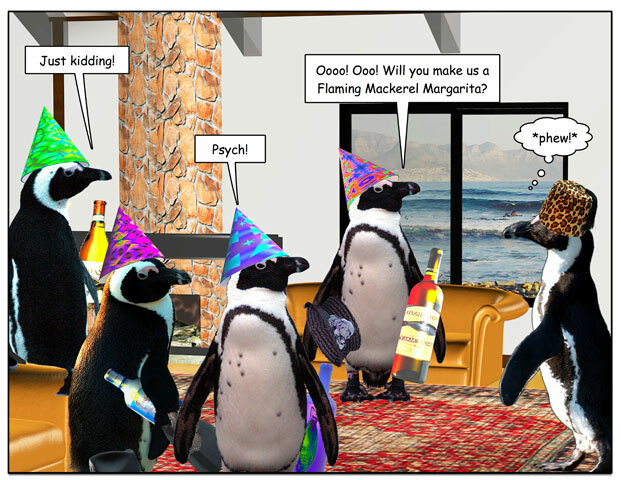 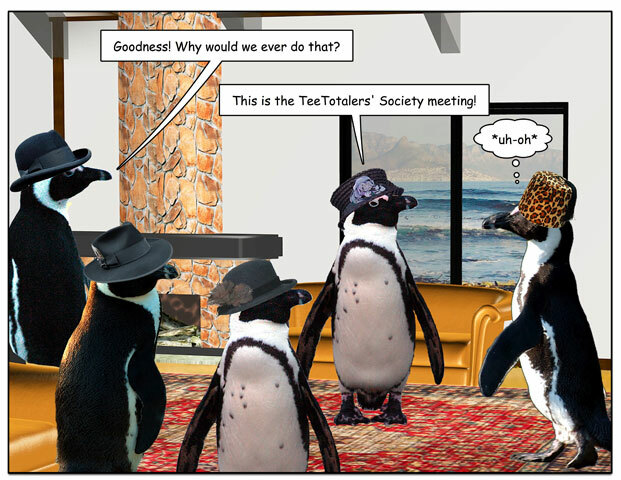 This week’s penguin: The problem with hanging out with penguins you meet on the internet. 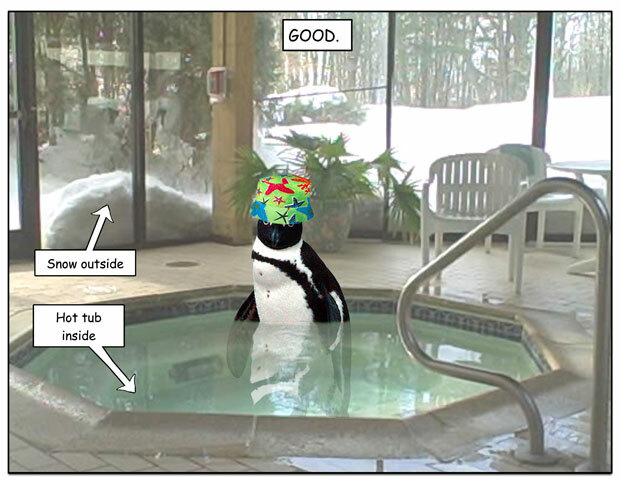 This week’s penguin: A perfect day. 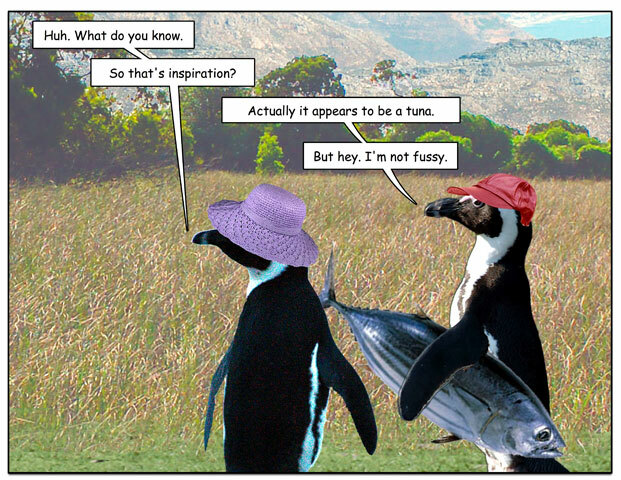 This week’s penguin: I occasionally get slapped silly by it, myself.